Fluid Kayaks is in the last stages of product testing for a new option for beginner kayakers. 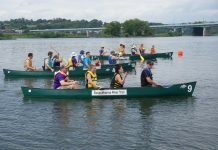 Their new sit-on-top kayak is designed to provide performance comparable to their closed-hull counterparts while decreasing anxiety and fear from being trapped in an enclosed boat. 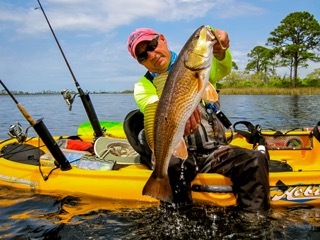 Ideal for all size users, this new sit-on-top kayak is expected to change the way beginners approach learning to kayak. 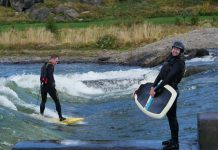 Although there are a number of sit-on-top kayaks already on the market, including several made by Fluid, this will be the first whitewater-specific sit-on-top available. 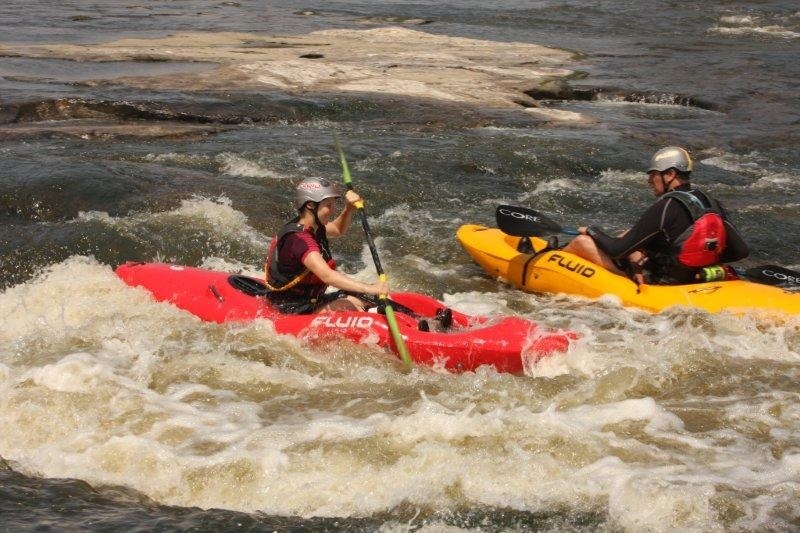 With production expected to begin in January, 2012, It is likely that Fluid’s new sit-on-top whitewater kayak will provide those who are interested in learning to whitewater kayak, but are not yet comfortable with closed-hull boats to continue to enjoy the sport.